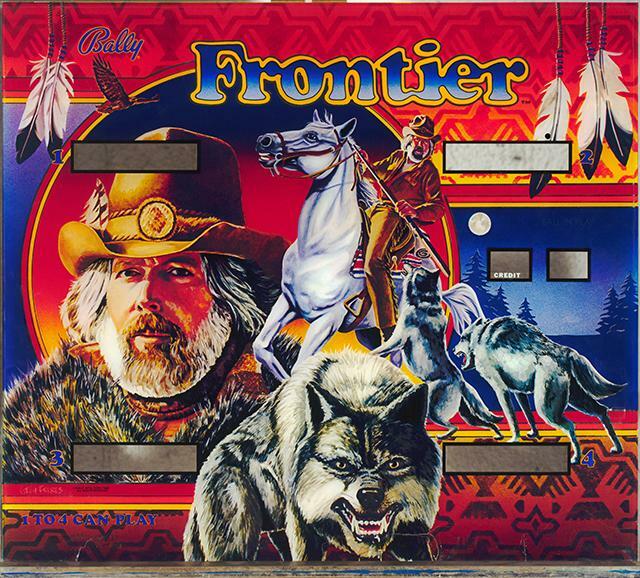 Received a request to re-do a broken Bally Frontier backglass. 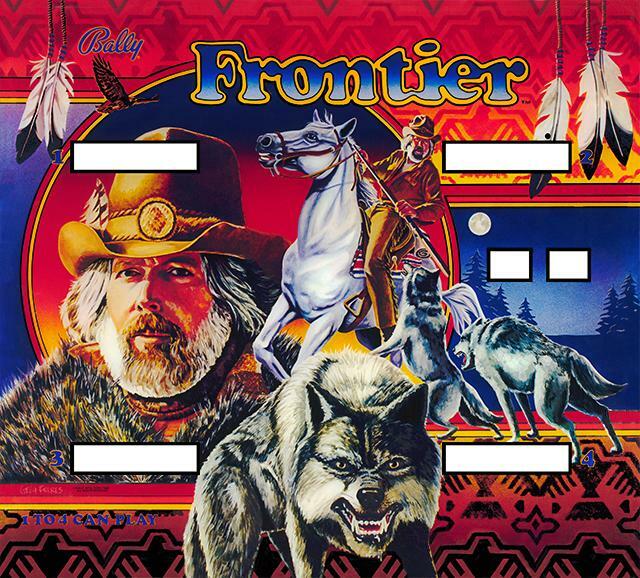 Luckily we have a good reference Frontier to use in this restoration. Below are the before/after pictures.